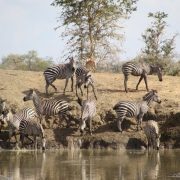 3 Days Mikumi Safari Package: perfect weekend gateway Safari from Dar es Salaam, for the travelers who have limited days and limited budget. Experience the safari adventure thrill. Mikumi is accessible throughout the year. 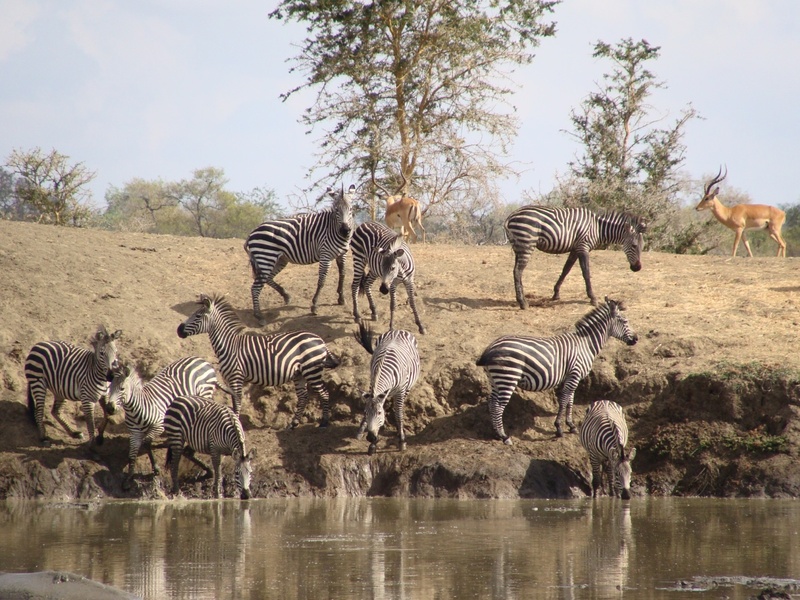 The landscape of Mikumi provides a serene wildlife experience Commonly seen animals are Elephant, Giraffe, Zebra, Antelope, Wildebeest, Eland, Crocodile, Hippo, Baboon. 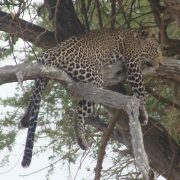 If you are lucky, won’t miss to see Lion & very lucky to see a Leopard. Over 300 spices of birds are seen are saddle bill stork, hammer kop, malachite kingfisher, lilac breasted roller, yellow throated long claw, battler eagle etc. Main attraction in Mikumi: game drive and visit to the Hippo Pool, where you can watch hippos wallowing and snorting at close range. Meet & greet in Dar es salaam at 0700 hrs & drive with lunch box to Mikumi. 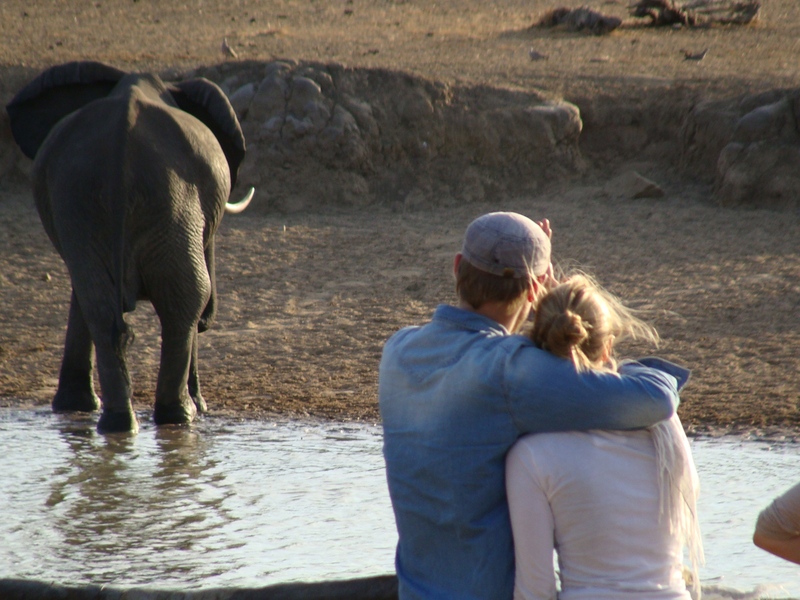 Late afternoon game drive with sunset view & watch the animal’s drinking water at hippo pool. 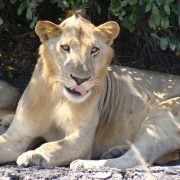 Overnight at Camp Bastian/ Mikumi Wildlife Camp on FB Basis ( Lunch & Dinner) . 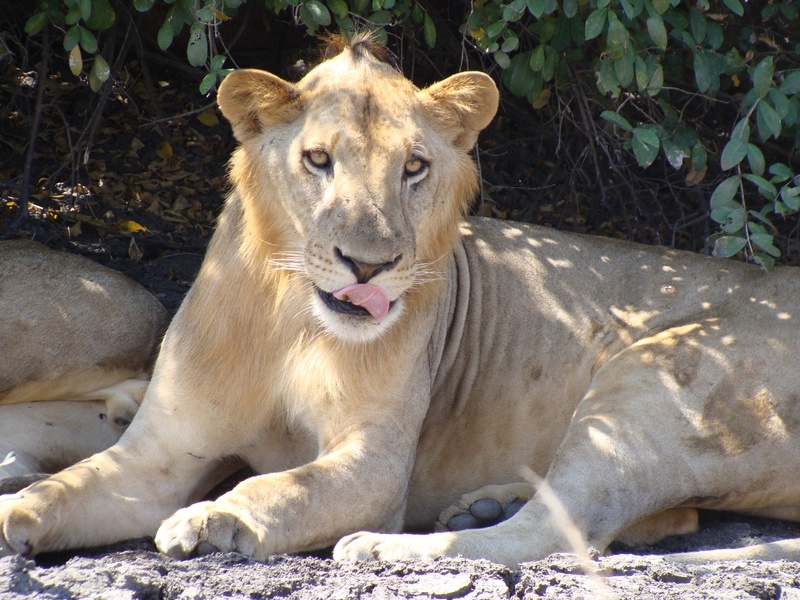 Full day game drive with lunch box. 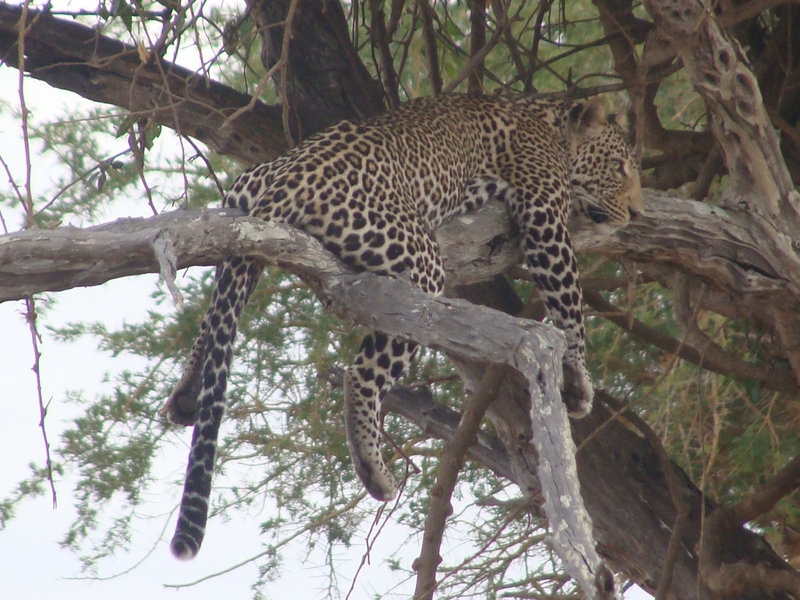 Overnight at Camp Bastian/ Mikumi Wildlife Camp on FB Basis ( Breakfast, Lunch & Dinner). After breakfast, drive back to Dar es Saalam with lunch box & dropped to Hotel/ Airport or Seaport ( Breakfast & Lunch). END OF SERVICE. Camp Bastian is outside the Park & Mikumi Wildlife Camp is inside the park.